Power Jacks has announced that it is relocating to purpose-built facilities in Westhill, Aberdeenshire, following one of its best years ever. The company reached agreement to sell its existing site to neighbours, BrewDog, who have plans to convert the manufacturing facility into a brewhouse, canning plant and craft beer hotel. 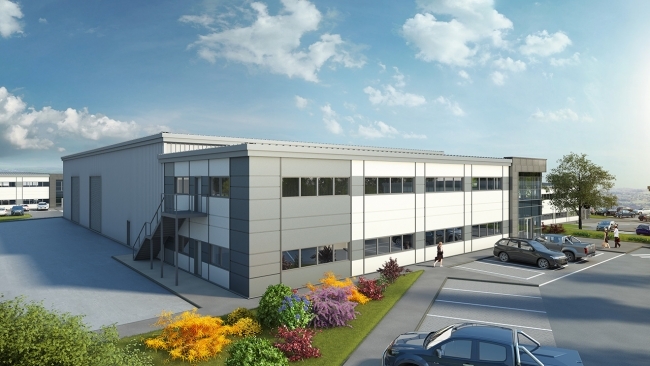 Following the sale, Power Jacks engaged Knight Property Group to build a new head-quarters and manufacturing facility at Kingshill Commercial Park. Power Jacks, which manufactures screw jacks and electro-mechanical actuators, has reported the most successful year in terms of orders in its 30 year history, booking more than £15million worth of orders last year, with turnover to March 2018 expected to be up around 40% to £11million. 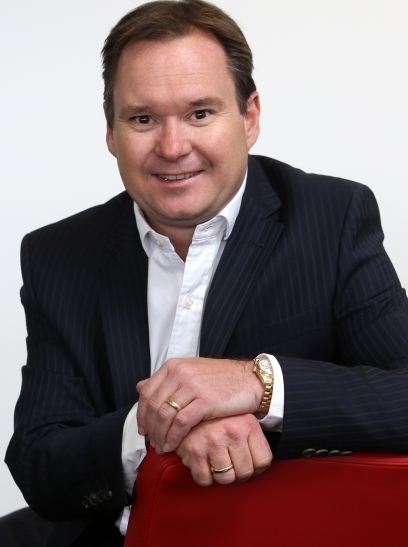 Chairman of Power Jacks, Bruce Bultitude, said: “We have done business in 45 countries this year and are definitely experiencing more activity, compared to a few years ago, with some significant projects in the pipeline to deliver solutions for diverse uses in a wide range of industries. For example, we have recently won a seven-figure contract from Pearlson Shiplift Corporation for a jacking system to be used in their 4000 tonne capacity super yacht shiplift and transfer system to be installed in Barcelona. Investment in sophisticated, new machine tools and in subsidiary operations in China, India, Germany and a branch office in Birmingham have contributed to the growth. “We’re happy to assist BrewDog with their expansion plans and, in doing so, creating the opportunity to invest in impressive new manufacturing facilities at Kingshill. Power Jacks currently employs 50 staff at its Ellon site and is active in civil engineering, defence, transport, industrial automation and energy sectors.